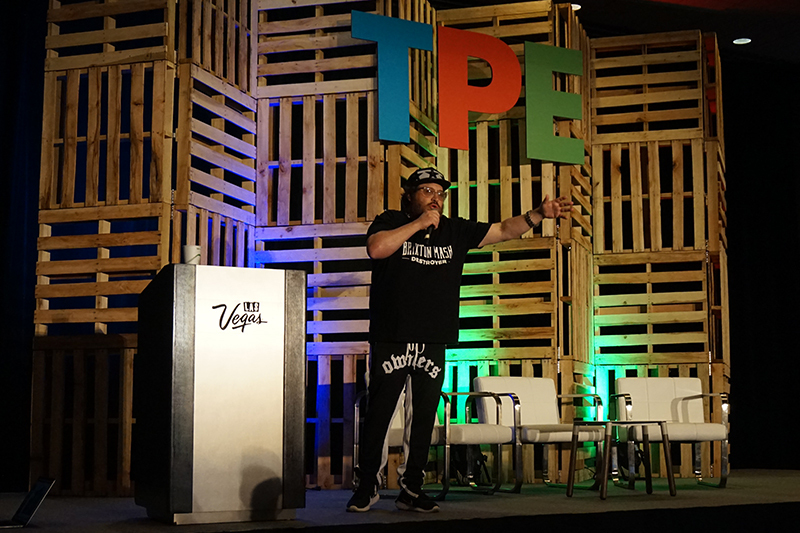 On Jan. 31, 2018, manufacturers and retailers spanning the tobacco, vapor and alternative industries all gathered in Las Vegas for Tobacco Plus Expo 2018. 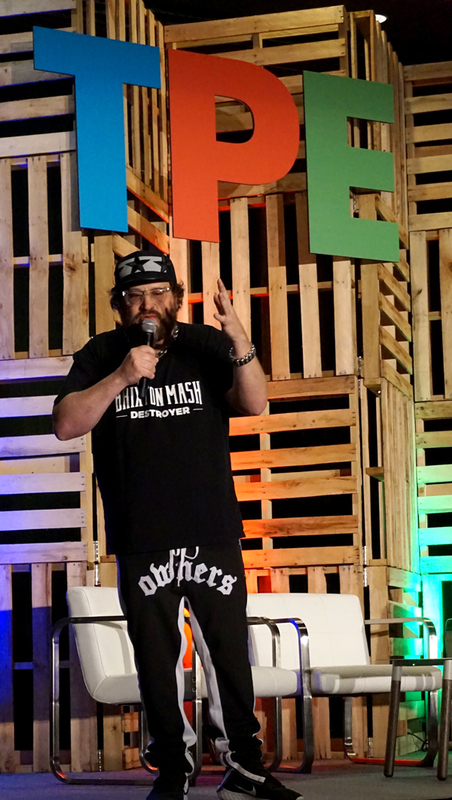 This year’s keynote address was delivered by Jonathan Drew, president and founder of Drew Estate, a premium cigar manufacturer that has been in business for two decades. 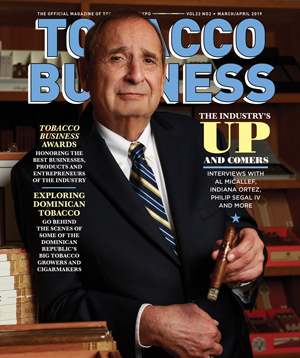 In what turned into a revealing recount of Drew Estate’s beginnings to where it is today, Drew allowed the audience into his life as an entrepreneur and brand owner, revealing what many would consider to be private and personal accounts of what it took–and still takes–to be a success in today’s tobacco industry. Drew kicked off his keynote by taking the audience back to his beginnings, showing a picture of himself taken back in 1996 while living in Brooklyn, NY. After describing a less-than-stellar experience in law school, Drew realized that a career in cigars was another career worth pursuing since many of his friends came to him for cigars. In 1995, he opened up push kart within the World Trade Center where he sold cigars. It was the early days working as a retailer that gave him the foundation needed to become an independent representative selling cigars and later a wholesaler. Having experience from the consumer level all the way to the wholesaler level gave Drew the experience needed to be successful as a brand owner and manufacturer later in life. Another pivotal moment which Drew focused on was moving to Nicaragua to create his own brand and company. He moved to Nicaragua with little money, unable to speak Spanish, and not a lot of resources to fall back on. At this time, Nicaragua was just emerging from a revolution and its cigar culture was in its infantile stage. Drew went on to describe how he and those at Drew Estate got the community around them involved in building not just the brand but the cigar culture that would make Nicaragua as competitive as Cuba and the Dominican Republic. While building the brand, the decision was made to keep the factory and what they were doing quiet and under the radar in the early days. “Everything we were doing and the decisions we were making were very raw–they were really based on emotion, they were based in passion, and it was probably the most organic and holistic experiences that I had ever seen,” Drew described. While Drew said he had his doubts about how frequently people changed, he came to realize it was true. Creating a values system for Drew Estate was incredibly important to the company’s success, enabling it to become a cult brand and disrupt the cigar industry at the same time. On the topic of disruption, Drew delved deeper into what it takes to be a disruptor, a phrase that is often tied to him and his cigar brand. To describe disruption, he examined the phrase ‘category killer’ and how it related to snus products, a tobacco category that found much success and popularity but was sidelined and has yet to cover from the introduction of e-cigarettes. Perhaps the most engaging part of the keynote was Drew talking about business and lessons he’s learned from failure. Where many entrepreneurs would shy away from discussing failures, Drew embraced his and made them the centerpiece of his keynote. From a list of brands and products that didn’t work to manufacturing mishaps that threatened to to put an end to Drew Estate, the audience was treated to a personal inside look and lesson in business that failure is just as important and valuable as any success one can have. After playing a snippet of Wu-Tang Clan’s “Can It All Be So Simple?”, Drew talked about how after taking a 45 day vacation he returned to find out that his factory had been producing tight cigars, meaning they would draw no smoke. This was what he described as a brand killer, a major disaster, something that could have financially ruined him and his company. He used this failure to reach out to La Gloria Cubana’s Ernesto Perez-Carrillo who flew out to Nicaragua and helped the company redesign, re-engineer and rebuild how it rolled a premium cigar. This is one of the things Drew feels his company does better than anyone in the industry and has become one of the company’s core competencies. He also explored the importance of segment stacking. Segment stacking is creating a new segment rather than a new brand that will negatively impact the sales of your other brands. Another important piece in Drew Estate’s growth plan was the focus on experience. 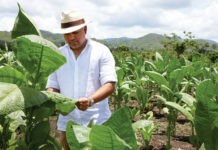 The company’s Cigar Safari program, where it flies out several hundred people a year to its factory in Nicaragua, built the foundation it needed to go from its popular infused ACID cigar product to a more traditional premium one, Liga Privada. Drew Estate later expanded on its experience building with the introduction of the Drew Estate Barn Smoker events in the U.S., bringing followers and fans of Drew Estate together in Kentucky, Connecticut, Florida, Louisiana, Pennsylvania and using that opportunity to educate them on the product. On the subject of Liga Privada, which is one of the most popular cigar products the company has to offer, Drew admitted that though the brand found early success, how the company rolled it out to retailers could have been handled better. Drew noted that he found inspiration in Jeff and Tanya Borysiewicz and their Corona Cigar Co. with his latest entrepreneurial move–the spirits company John Drew Brands. 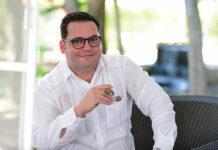 Seeing how Borysiewicz created a retail space where sales were segmented between cigar sales and spirits, Drew saw opportunity in bringing that same model into his own business–continuing to sell premium cigars through Drew Estate but also expanding into the spirits category with his own liquor products that could stand on their own as strong brands. 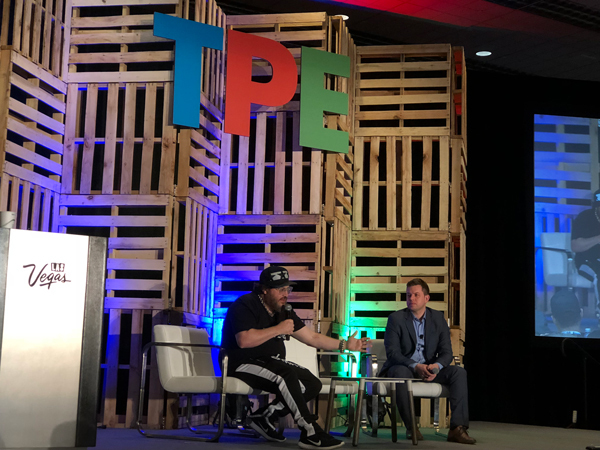 “Are we going to be a branded house or house of brands,” Drew asked as he continued to emphasize Drew Estate’s focus on pull rather than push (pull, Drew said, was having people walk into a store and ask for a product where as push was forcing products onto customers). At the end of the day, the consumer pull is what Drew Estate has focused on since its early days and continues to feel is very important to its overall growth.